The Grand Cherokee is an SUV that has continually improved year after year, without getting rid of the classic styling that keeps you coming back for more. This is especially clear in the 2019 Grand Cherokee model, which shows off what it means to be in the family of the most awarded SUV ever. Not only do you get a wide variety in the model lineup, but you'll also get legendary Jeep capabilities and the latest in technology. This truly is a modern SUV, outfitted with the features that you need to help make every driving experience that much better. 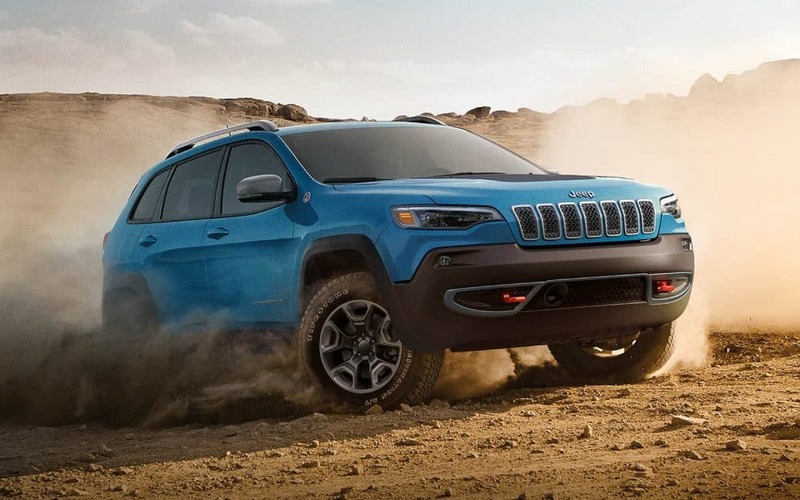 Whether on a long road trip, or off-roading with your friends, the 2019 Grand Cherokee is ready for it all. To learn more about the 2019 Jeep Grand Cherokee, keep reading down below! What safety features are offered with the 2019 Grand Cherokee? Safety is always a priority for Jeep, and their SUV lineup reflects that drive to keep you and your passengers safe. The 2019 Grand Cherokee has the benefit of including more than 70 safety and security features. Some of these features include Selec-Speed Control with hill-ascent and hill-descent control, stability control, blind-spot monitoring, rear cross path detection, and rear electronic limited slip differential. All of these features are offered through various models and add to the power and impressive nature of the Grand Cherokee. What are some of the new features offered with the 2019 Grand Cherokee? There are many new features that have been added to the 2019 Grand Cherokee. First up is blind-spot monitoring with rear cross path detection, which is standard on every single model in the lineup. You'll also find Apple CarPlay and Android Auto as standard features, along with a Uconnect 8.4-inch touchscreen, and a navigation system. There's a brand new trim level, called the Limited X, which comes with features like blind-spot monitoring with rear cross path detection, a nine-speaker audio system with active noise cancellation, an 8.4-inch touchscreen infotainment system, a black interior with Heritage perforated seats, 20-inch Low Gloss Granite Crystal wheels, Granite Crystal exterior accents, performance hood, and a unique front and rear fascia. The Overland adds 20-inch Heritage wheels, while the Summit comes with an optional 20-inch wheel. For those interested in sprucing up the exterior, there are three new exterior colors: Sting Gray, Green Metallic, and State Blue. What are the engines available with the 2019 Grand Cherokee? Power is one of the most important aspects of an SUV. The Grand Cherokee has no issue in this department, coming standard with a 3.6-liter Pentastar V6, which is rated up to 260 pound-feet of torque and 295 horsepower. You can even tow up to 6,200 pounds with this engine! Another engine that is available is a 5.7-liter V8, which produces 390 pound-feet of torque and 360 horsepower. 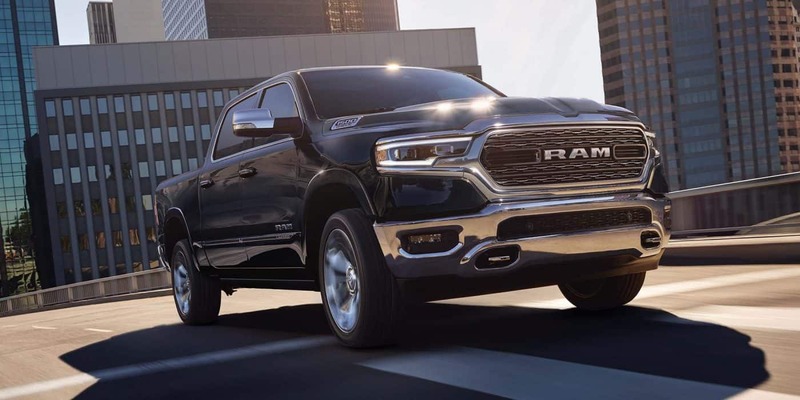 The towing capacity for this engine is bumped up to 7,200 pounds, which is best-in-class! The SRT model unleashes the beast, with a 6.4-liter V8 engine that can create 470 pound-feet of torque and 475 horsepower. You can even get from 0 to 60 mph in just 4.3 seconds. The most powerful SUV is the Grand Cherokee Trackhawk, which comes with a supercharged 6.2-liter engine that can get you 645 pound-feet of torque and 707 horsepower. The speed is remarkable, as you can get from 0 to 60 mph in just 3.5 seconds. Every Grand Cherokee comes with an eight-speed automatic transmission. If you're looking for an SUV that has it all, then the 2019 Jeep Grand Cherokee is the answer. 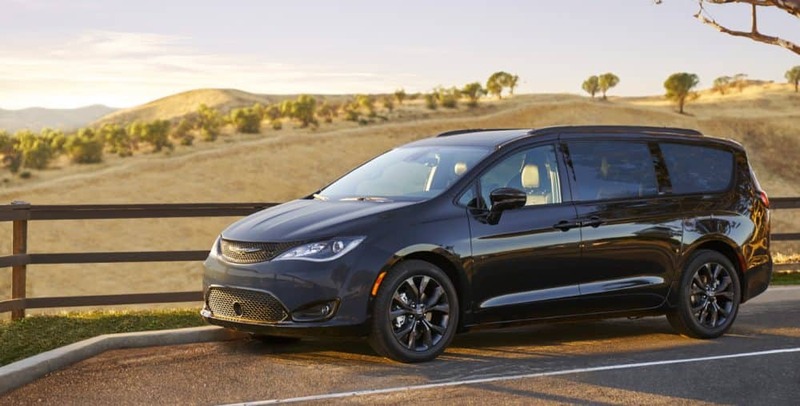 Not only does this SUV include Jeep capabilities, but its smooth on the road driving, along with the long list of features, help to make this SUV hard to beat no matter the conditions. Give us a call today to learn more about this aggressive and safe machine!